full::Guerrera and Sons Electric focuses on general electric services including commercial and residential lighting. Guerrera and Sons also specializes in standby and backup generators, providing installation, repair and maintenance. Guerrera Electric has the experience to meet all of your electrical needs. Meeting your needs for every manufacturer. *Applicable for first time plan members who join our annual or semi-annual maintenance plan between February 1 2019 and December 31 2019. 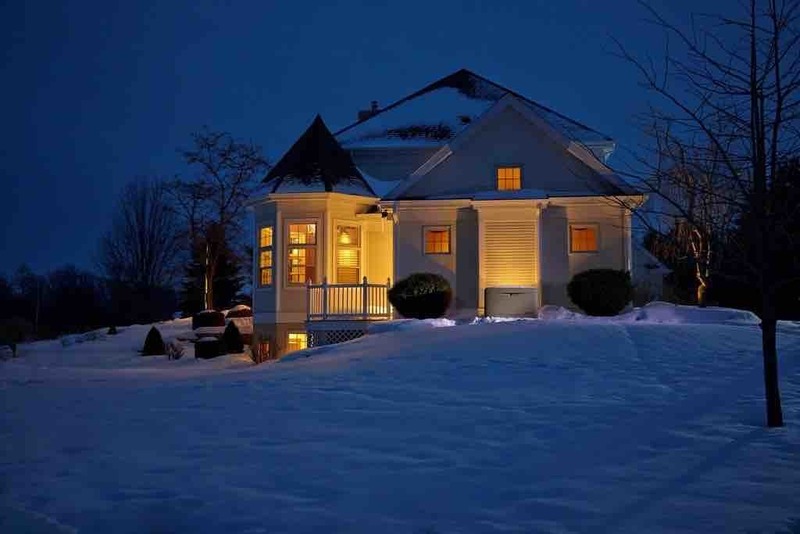 A KOHLER automatic home generator provides dependable protection during unexpected power outages. Available with 8.5KW to 150kW output capabilities, KOHLER home generators provide worry-free emergency power to support your electrical needs for days, or even weeks. Clean, quiet, automatic backup power keeping your family safe and comfortable. We are a one-stop shop providing design, project management, supply and installation of generator systems in the Main Line. We take care of all your needs from permitting, coordinating with utilities, and final "certified" factory start up of your generator. Quality generator installation and maintenance has been our business in Pennsylvania for years. We are proud to offer outstanding service to our good friends in the Main Line. 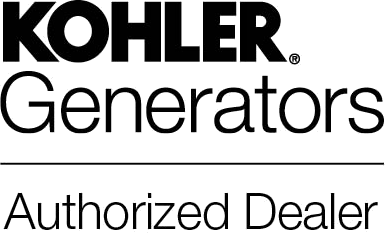 Attention All Kohler Generator Owners! You are eligible for a $100.00 rebate when you refer a friend. Click here for the rebate details. GSE has extensive experience installing electrical service upgrades, additions, kitchens, baths, media rooms, finished basements...just about any electrical project you could undertake. No matter what your electrical needs are, Guerrera & Sons Electric can help you visualize and execute your visions with the optimum results. From home lighting and panel upgrades to new additions, Guerrera & Sons Electric has all your specialty electrical needs covered. Our backup and emergency power solutions incorporate Standby Generator Systems from industry leaders like Kohler and GE, battery-based Indoor Generators. We are a leading provider of factory-authorized generator service and maintenance for many brands of standby and portable generators in southeastern Pennsylvania. We are the Main Lines preferred choice of generator installers. At GSE, we have extensive experience in the design and installation of Solar PV Systems. Today, these systems are providing primary and emergency power for hundreds of residential and commercial customers in PA.
We have, most recently obtained National Certification in the installation of Electrical Vehicle Charging Stations to meet this growing need and have provided a wide range of electrical services to the Main Line and surrounding five county area. GSE is factory authorized in the service and maintenance of most major brands of generator systems. We are proud to be the first choice for many hundreds of customers when it comes to generator maintenance and generator service in PA. We offers a variety of maintenance plans to fit your generator needs and budget.